Looking to add some style to your XP1000 or XP4 1000? Then check out the Pro Armor Racing Front Bumper! It is made from the highest quality aluminum and is lightweight but heavy duty and strong. Your XP1000 will definitely look the best on the trails or while racing the competition head to head, this bumper adds style and protection with minimal weight. 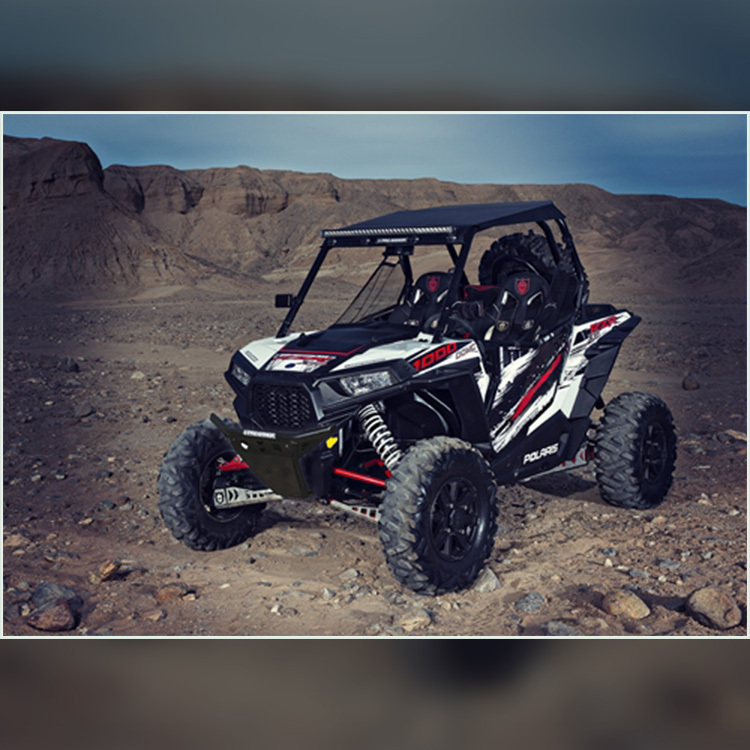 Pro Armor is bringing the style you need for your UTV to look the best. 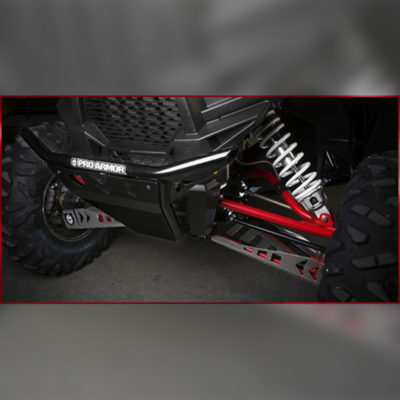 The Pro Armor Racing front bumper takes just minutes to install by mounting to the stock location. Adding accessories, such as a front light, is easy with the existing mounting points. Made of high strength aluminum and is available in powder coated black, the bumper is durable while being lightweight makes it a great option for trail riding & competition racing. The Allied Powersports Online Store uses PayPal to allow you to pay at checkout with your credit or debit card. Most common bank cards are accepted, and you don't have to have or sign-up for a PayPal account to use PayPal checkout services. Copyright© Advanced Accessory Concepts Ilc. All rights reserved.